It’s quite common to hurt your back in an accident. Unfortunately, unless they experience a back injury that requires hospitalization, too many people ignore their back injury and assume that it will get better over time. They subsequently discover, often too late, that their injury is more serious than they thought and will require extensive medical treatment in order to make a full recovery. While Georgia may not see much snow, we do get plenty of ice. 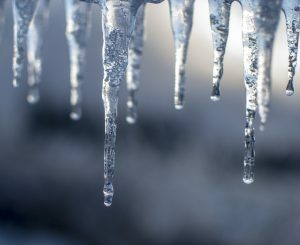 We tend to worry primarily about ice when behind the wheel of our car, but it’s important to remember that ice can lead to falls and very serious injuries. Cuts, scrapes, and bruises may not require much treatment, but some falls result in broken bones, concussions, and other injuries that can require surgery and time off of work. In those cases, you may be entitled to compensation from the property owner for negligence, but it’s important to understand how to make your claim. It’s October – college and professional football seasons are in full swing, and the Braves are in the playoffs! Concerts, sporting events, and other entertainment events can be a great way to spend time with friends and family. Unfortunately, accidents happen, and some accidents can result in serious injury. 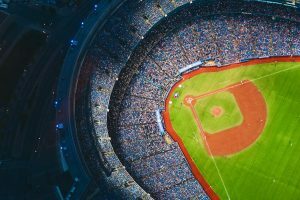 If you’ve been injured at a stadium, arena, nightclub, or other entertainment venue, you may want to speak with a lawyer in order to understand your rights. Just like any other property owner, the venue owner has a duty to maintain and operate the venue so as to ensure the safety of the guests. This includes things like fixing broken railings, broken seats, and repairing other hazards, but also placing the appropriate signage concerning potential hazards that can’t be removed. When the venue owner fails to do these things, the owner may be potentially liable for any injuries that result due to their failure to maintain and operate the property appropriately. 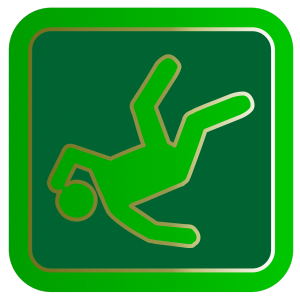 While most slip and fall accidents bruise nothing but our pride, some falls can result in serious injury. Property owners owe a duty to their guests and other visitors to ensure that their property is safe and free from hazards. 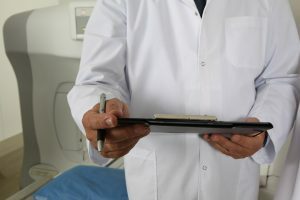 In the event that the property owner negligently maintains his property causing someone to be injured, the property owner may be held liable for the victim’s medical expenses, pain and suffering, and other losses. But what if you can’t tell who owns the property? 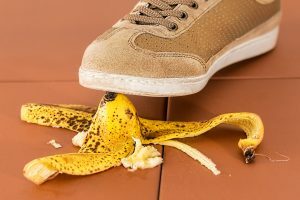 This issue can be somewhat complicated when a slip and fall injury occurs at a condominium or homeowners association. If you’ve ever had to care for an older parent or relative in your home, you know how stressful it can be. They are unsteady on their feet, and the constant fear that they will fall and injure themselves has you sitting up in bed at the slightest sound. Eventually, you realize that your home isn’t equipped to meet their needs, and so you move them into a home that is better suited for their mobility issues. We all assume that nursing homes and assisted living facilities provide a safe environment for our elders. Who is at fault when they fall and get injured?